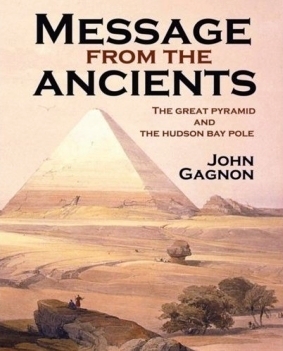 You will see that the information in this book tells a different story than that of Mankind's recorded history. This book will challenge existing theories on such things as the Ice Ages, the related extinction of many plant and animal species and drastic changes in climate conditions. This book will explain to you that a major catastrophic event took place only 12,400 years ago. Multiple large meteorites impacted the Earth on its northern polar ice cap with such unimaginable force that every continent shifted a great distance and the position of the Earth's axis was changed. These findings have been corroborated by one of history's most important monuments, the Great Pyramid of Giza. The related facts and clues have been passionately researched and you will find compelling information indicating that a highly advanced civilization existed before this event, a civilization that has always been considered a myth. I believe this catastrophic event changed the life of Mankind forever.